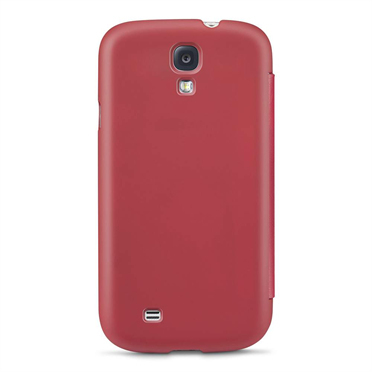 The Belkin Micra Folio case is made of a durable, finely brushed material that is super soft to the touch. 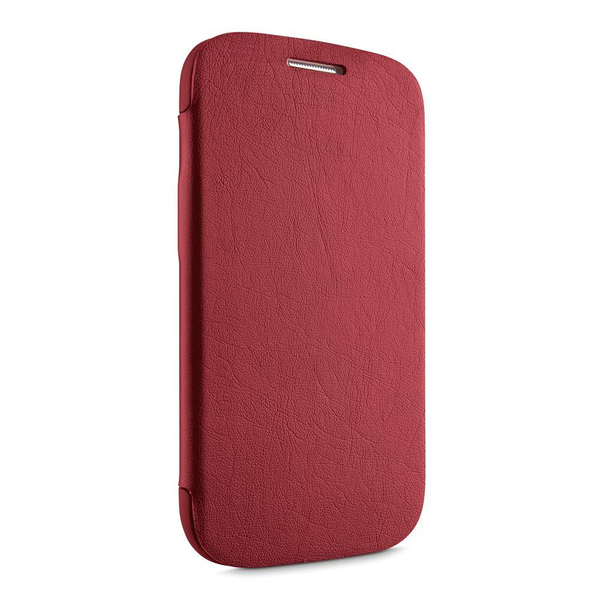 Tailored to fit your phone, the folio case has a soft microfiber lining that helps keep your screen free of scratches. 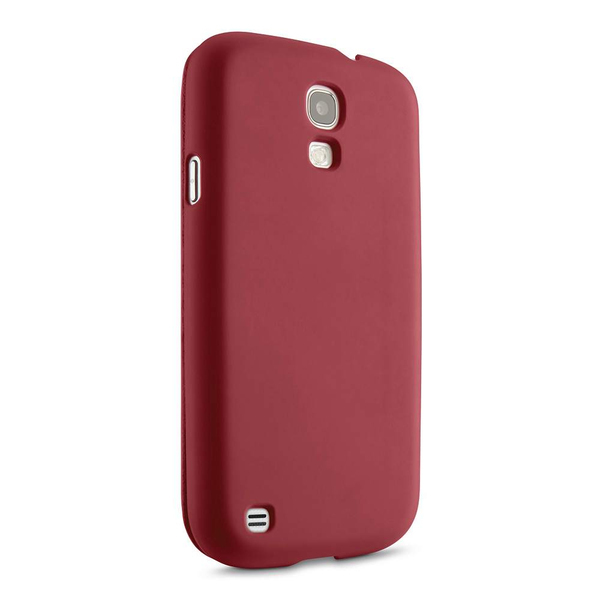 The case's ultra-thin profile keeps your phone thin and lightweight, while its camera cutout lets you take photos with the case on. 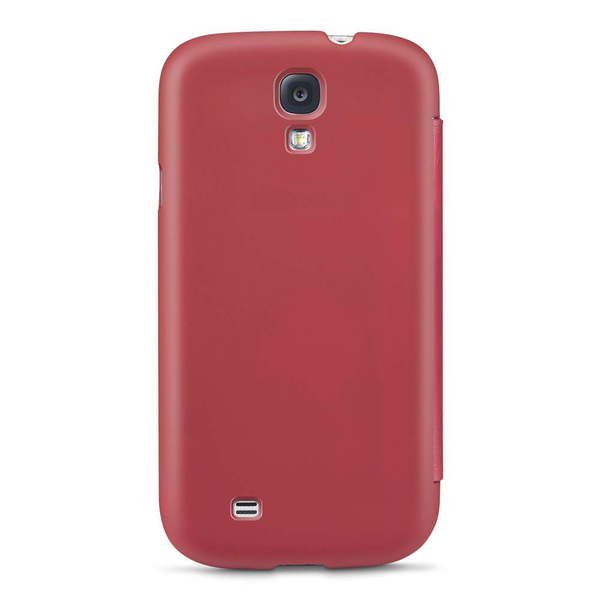 The Belkin Micra Folio Case doubles as a phone case and wallet, featuring an inner pocket for business and credit cards. If you want to travel light without your wallet, you can store your phone and everything you need all in one convenient place. Unhinge the flap for quick access to your phone and cards. 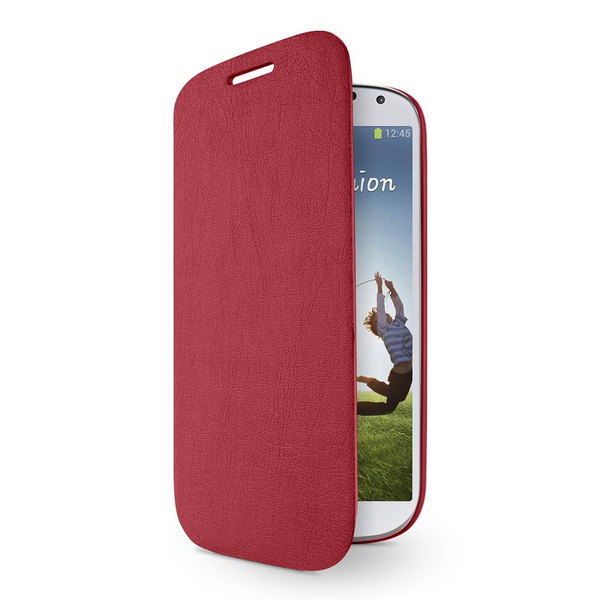 The finely brushed material is soft to the touch, making your Samsung Galaxy S4 look and feel great.